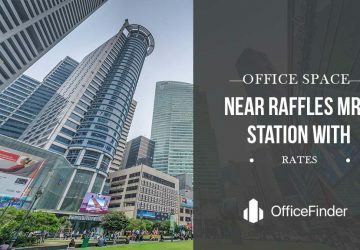 If you are looking for a business space with research facilities or office space dedicated for IT related activities, then you wouldn’t go wrong by visiting the Singapore Science Park (SSP). Although the Singapore science park is more business oriented, it has excellent facilities and amenities that make relaxation even better. The Singapore Science Park has today become the center of research and development. The Singaporean government developed the Singapore science park through its industrial real estate arm, Jurong Town Corporation in the early 1980s. Today, the Singapore science park is under the management of property developer Ascendas. Science Park Singapore houses over 350 organizations who are taking advantage of the unique business opportunities the park offers. 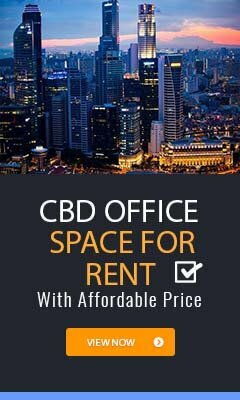 Click to view available space for rent in Singapore Science Park. 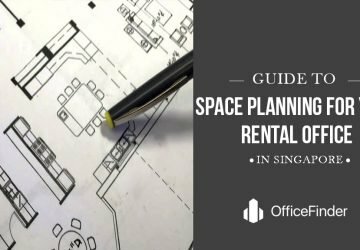 Alternatively, we can recommend a real estate agent with expertise in Singapore Science park rental. Early in 1970, the Singaporean government was determined to restructure the dwindling economy of the country for the next decade. The government economic plan was designed to shift away from labor-intensive industry to a more science and technology based industry championed by knowledge intensive activity. To achieve this, the government single-handedly identified the R&D as its principal focus, because the R&D had the capacity to lead value-added products as well as a result of the more efficient production process that would provide more employment. The proposed idea for the Singapore science park for companies and other organization involved in R&D was preconceived in the late 1970s. To this end, the Singapore science park was seen as a platform or initiative that would improve the initial set up of the Singaporean industrial infrastructure where the operations of R&D would flourish luxuriously. The government’s desire was for the park to become the center point for R&D in Singapore in other to help draw investment and innovation from overseas. Consequently, in September 1979, the Singapore Science Park was unveiled as part of the Jurong Town corporations major master plan for the year 1980. The Singapore Science Park was strategically situated near the University of Singapore in an attempt to facilitate the interaction between a technological based industry and academia. As such, the Singapore Science Park was designed in the similitude of R&D complexes found at Stanford University as well the Massachusetts Institute of Technology. The park also drew inspirations from top notch parks in Taiwan, Japan, South Korea as well as England. Before being granted access to the Singapore science park, the government established an admissions committee that was drawn from representatives of NUS, JTC, Economic Development Board and other R&D organizations. The responsibility of this committee was only to grant access to the park to tenants or companies involved in R&D activities. Accordingly, DNV became the very first occupants of the Singapore Science Park I in 1982. The DVN established its Marine Technology Centre which is said to be worth over $12 million. Soon afterward, other firms began to follow suit immediately after the completion of the Faraday and Fleming blocks. On January of 1984, the Singapore Science Park I was officially declared open by the Minister for Law E. W. Barker. The opening ceremony for the park was attended by all and sundry including the Crown Prince Harald of Norway. Subsequently, the Singapore science council took over the administration of the park in April 1984. To ensure that the park was functioning at an optimum level, the Singapore science council partnered with organizations like the JTC. Also, the board encouraged companies to set up in the Singapore science park by granting them access to government tax incentive and grant schemes. Notwithstanding, the management of the Singapore science park was granted to a subsidiary of the JTC known as technology park Pte Ltd on April 1990. The transfer of control was parts of the government commercialization effort. In July of 1995, the phase I for the Singapore science park was completed, and the cost for that phase was pitched at S$226 million. Similarly, the estimated land mass used was placed at 240,000 sq. m2 of R&D space, housing total number 21 buildings occupied by 4,600 employees. The phase 2 of the Singapore Science Park was unveiled in the middle of 1992. This phase was to be located on a 20.3ha of land between Pasir Panjang Road and South Buona Vista Road. This phase was jointly owned and controlled by the National Science and Technology Board which controlled 60% of the property while JTC controlled 40%. With the increasing demand for R&D space following the massive success of Singapore Science Park I, work began on Phase II of the project in late 1993. After the completion, Phase IIwas estimated to have gulpedS$291 million. 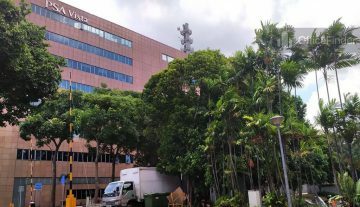 Hence, in 1994, the Singapore science park phase II was occupied by the Institute of Microelectronics and the Information Technology, it’s very first tenants. Conversely, the SSP I and SSP II by early 2002 was reported to house over 270 companies and other organization. Approximately 41 percent of the Singapore Science Park was dedicated to information technology with the rest being dedicated to chemicals, food, electronics, life sciences engineering, manufacturing, telecommunication and other sectors. The Phase III of the Singapore Science park kicked off in late 2000. The master plan of this phase indicated that the phase would occupy a land area 15ha, adjacent to the existing Singapore Science Park II at South Buona Vista. The project was estimated to cost a whopping S$600 million. The very first of building in this phase was completed in June of 2002. This phase was intentionally designed to house chemicals, IT and life sciences companies. Lately, the Singaporean government has doubled its efforts to ensure that the Singapore Science Park functions at an optimum level. To achieve this, the government spent S$400 million In October 2007 to renovate the park. The first phase of the renovation covered 87,000 sq meter of space. This was intended to improve access to green spaces and other recreational amenities. Furthermore, the focus of the makeover was intended to cover the 25 years old Singapore Science Park I, including the redeveloping of older buildings. In 2016, the Ascent building became one of the newly completed buildings as a result of the makeover project for Singapore Science Park I. The Ascent building is located at the gateway of Singapore Science Park I. This all impressive seven story building offers huge floor plate business park space targeting MNCs. The building is integrated with 4000 sq meter of space for retails, and food and beverage outlets. 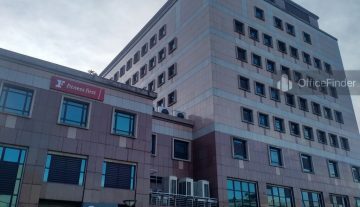 The government doesn’t seem to be relenting in its bid to see that this park competes among some of the best business parks in the world as it carried out a survey in 2012 to determine the possibility of building a 30 story business park space beneath the SSP. Besides the top notch design and architectural ingenuity of the Singapore science park, the park was designed to be environmentally conducive for R&D works as well as help researchers to interact freely within the facility. The park boast of green spaces with luxurious garden water features, together with cutting edge fitness and sports facilities. Others include restaurants and other services designed to make relaxation and interaction more fun. The Singapore Science Park is located on the fringe of Singapore CBD, precisely around the Technology Corridor, a significant area with research and tertiary institutions. Also, other national agencies are located not too far from Singapore Science Park. The location of the park is quite strategic with the National University of Singapore (NUS) as well as National University Hospital (NUH) located north of the park. 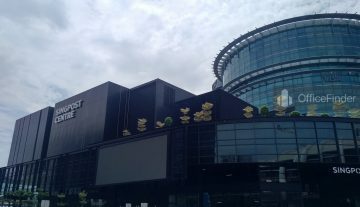 Well, accessing the Singapore Science Park shouldn’t be much of a big deal seeing that the park is conveniently linked to major roads and MRT stations, making it easy for people to access the park using public transport quickly. Notwithstanding, the park also has shuttle service to transport people to nearby transport interchanges. Visitors or business individuals who want to visit the science park I can do so by taking a train leading to Kent Ridge MRT station. The station is located right at the corner of Singapore Science Park I adjacent to the new Ascent building. One of the most interesting facilities in the Singapore science park is a properly working transportation system available from Mondays through Saturday, except of course on a public holiday when the shuttle services are not available. In all, there are three shuttle services. The first services operate within the park from 7.30am-8.00pm weekdays, while during the weekends, the shuttle services run from 7:30 am to 8:00 pm. The second shuttle only operates within science park II. The last shuttle bus is only available for the lunch crowd looking to grab some great meal. A state of the art fitness center, swimming pool, weight studios, tennis court and gym area. Special activities like the green month, lifestyle week, business networking session, lunch talk, etc. Many industries operate within the Singapore science park. Thus, as a business, you could be granted admission into the Science Park Singapore if your company performs R&D based activities. 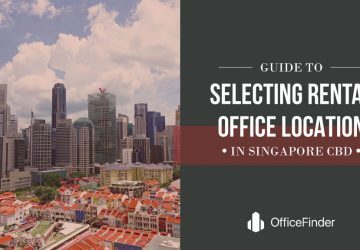 The Singapore Science Park is uniquely designed and strategized to house myriads of companies whether it’s a private space or customized research facilities, the park provided you with what you are looking for. The park gives you a place you can lease for a long time without hassle. The built to suit solution of the park means businesses can carry out their core business objectives while enjoying the benefits of the new facility. The Park offers a broad range of intentionally built office to cater for the information and technological needs of business organizations. The IT space comprises of a readily built unit to house IT related companies. Science Park Singapore has a wide category of easily created space designed to meet the demand of wet or dry laboratory. The walls of the building a made with bricks and painted with a cemented floor perfect enough to hold a lab. Science Park Singapore has a well built and customized office space, state of the art facilities suitable for customized industries like media, educational and medical institution. iAxil @ The Franklin provides you with the perfect office space. 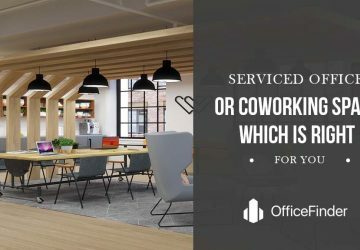 It boasts of a top notch fully designed and furnished plug-and-play office space with desk space of 3-20 square meters enough to host at least one to four staff. This is perfect especially if your business is a small start-up. Other spaces include sales and marketing office, manufacturing companies, social media complex and other industrial firms. 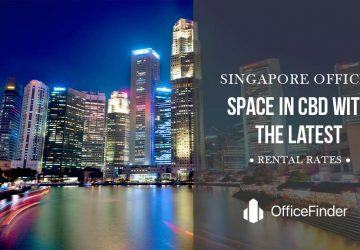 Well if you are looking for a chance to bring your business to the next level, then the Singapore Science Park is just the right fit for you. As a tenant of the park, you get to enjoy unmatched value as a result of the broad services the park offers. From business network programs, facility operations and other impressive services, there is always one program designed to grow your business. These programs leverage on affiliation with multi-national based corporations to give you the very best of business services. Here is a list of business programs you are bound to enjoy as a tenant on the Singapore science park. 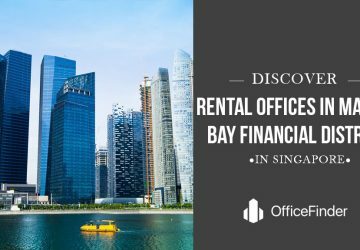 As a corporate tenant of Singapore Science Park, you will enjoy impressive benefits with the various programmes available to you. There no better way to go global than partnering with a business setup that boasts of affiliations with multinational organizations. With the Singapore science park, you can leverage on professional expertise, thanks to the park’s extensive network in most cities across Asia, Europe, North and South America, including Australia. 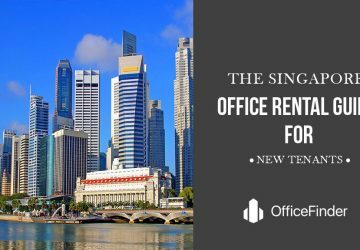 Another remarkable benefit you enjoy as a corporate tenant on the Singapore science park is the fact that you are abreast with new advancement in technologies, including information regarding the introduction of new innovative services and products. Also, the park draws alliance from multinational organizations who are willing to help you find unique businesses you can partner with. There is no doubt that good PR and corporate communication can contribute to boosting product brands, increase market capabilities and business marketing effort. 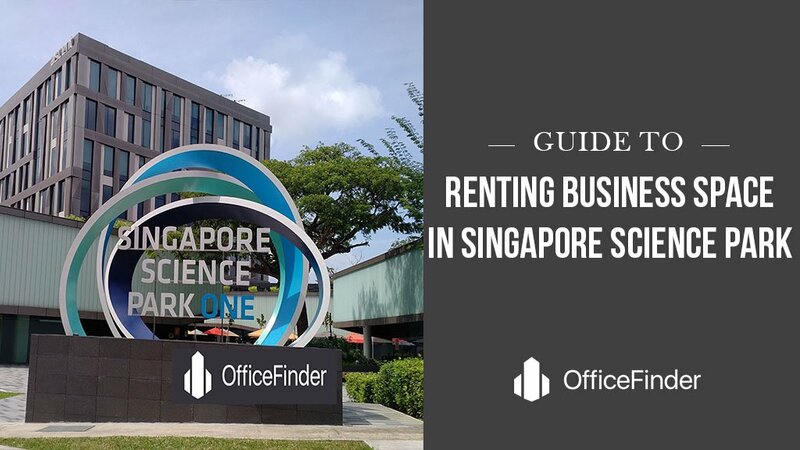 This is the more reason you should take advantage of the Singapore science park where you can get professional counsel and practical strategies that can help promote your business in a positive way. 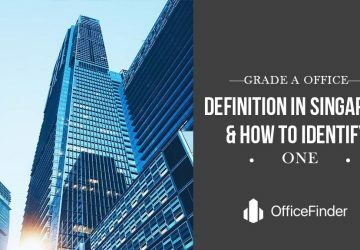 As a corporate tenant, you are bound to enjoy some of the best corporate or financial information you may be looking for. Hence, don’t fail to tap into the corporate or financial services available in the Singapore science park. Looking to cut down resource commitment? Look no further than the Singapore science park that provides you with all the information you need on outsourced services. These services include IT business services, market feasibility studies and marketing support that help you identify key customers as well as business leads. As a business man looking to manage your intellectual property, the Singapore science park can help in this regard. The park boast of highly knowledgeable experts who can help you determine how best to protect your intellectual property. You can also participate in tech transfer. Thanks to research laboratories multi-national corporations and educational institution that have facilitated the process of tech transfer by producing the next generation of technologies. The Singapore Science Park boast of reputable tertiary institutions that offer cross-border internship programs for both undergraduate and postgraduate student. 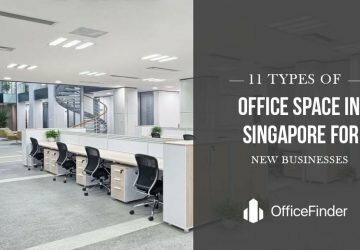 Well, if you are looking to recruit some of the best hands in the industry, you wouldn’t go wrong by visiting the Singapore science park, as there are some companies and research institution that can help you hire key personnel for your business.